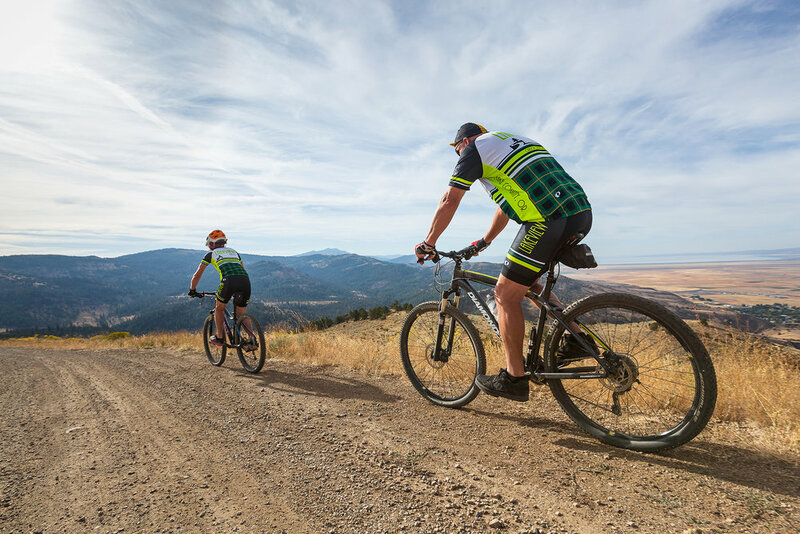 Lake County, Oregon is home to the most pristine and undisturbed mountain bike trails anywhere. Once a year Lake County enjoys welcoming bike enthusiast from all over to partake in their annual bike event. Tour De Outback Bike Ride & Run happens once a year and provides 5 different rides, a trail run, and kids event. To learn more about Tour De Outback visit their website here. 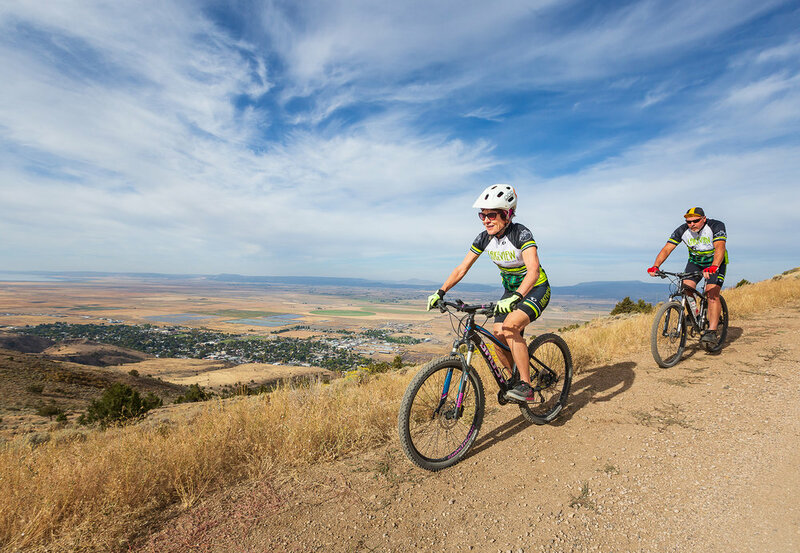 Whether you are just taking up mountain biking or you have riding for year you will find that Lake County has something to offer every bike rider.